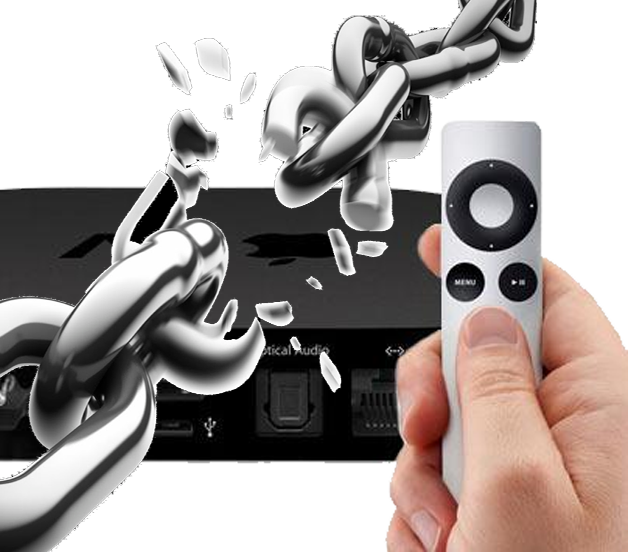 Alot of you guys keep asking how to downgrade, I am having problems with Gotham 13 RC1 and about there being some glitches with regards to add-ons in Gotham for the Apple TV 2 device. 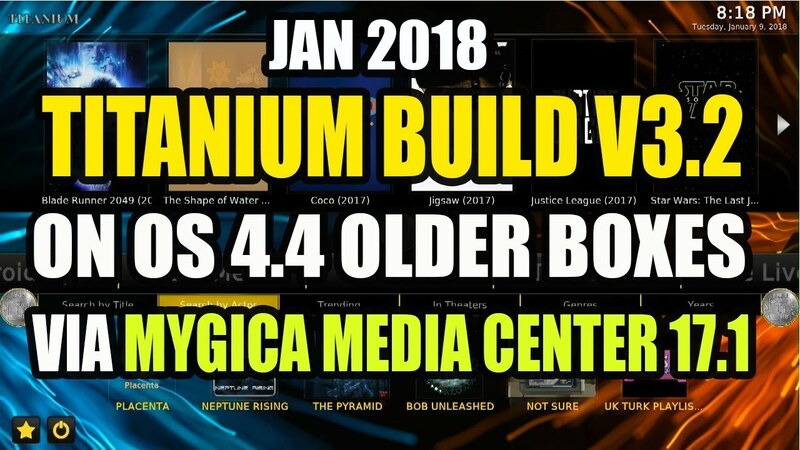 Some add-on authors have not yet updated their add-on coding in order to support this new Gotham version of XBMC yet which is why many of them may not yet be working. 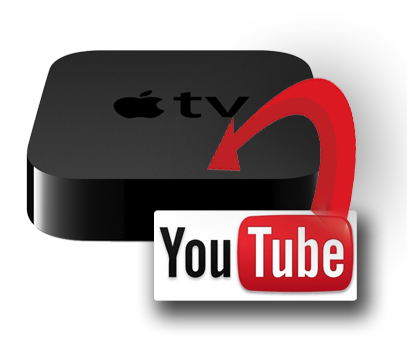 Luckily, you can still Install XBMC’s earlier Frodo version without much of a hassle at all. We’re going to walk you through downgrading from Gotham to Frodo right now. 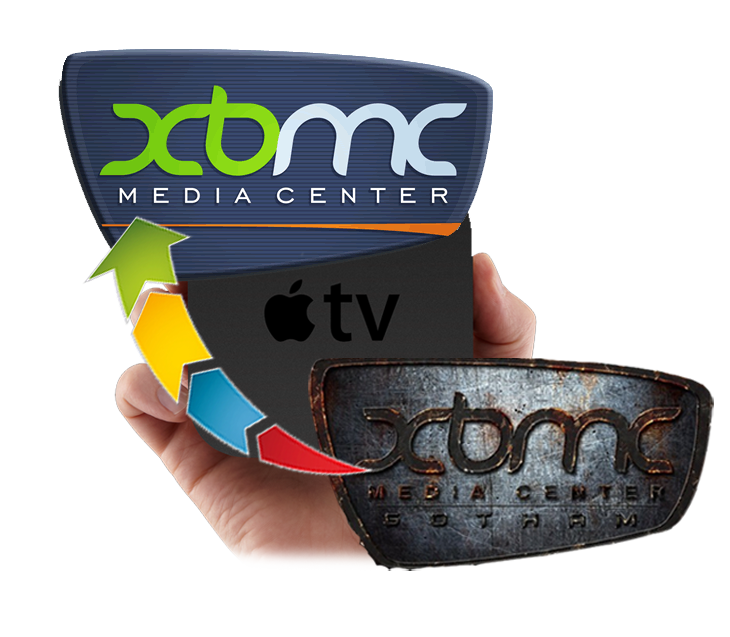 1: Install XBMC normally using the nito Installer (Mac / Windows / iDevice) or the conventional more complicated (Mac / Windows) method. 2: Launch Terminal or PuTTY and run the following commands one by one, waiting for the previous one to complete before moving onto the next. NOTE: You’ll now want to answer “yes” and then click enter if prompted, and use the password “alpine” (without quotations) with the username “root” as usual. 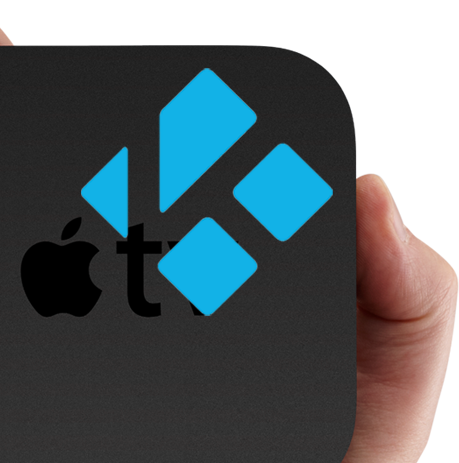 3: Launch the “XBMC” icon for the first time and enjoy Eden once again! Congratulations! 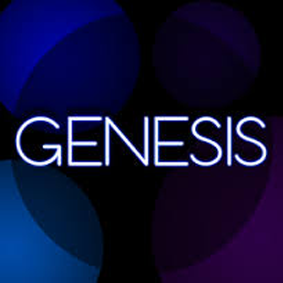 Now reverted back a step and are now running Eden again, how does it feel to be living in the past? If you’re using some of our add-ons you’ll probably enjoy it more for now, but stay tuned because we’re going to be releasing some new Frodo friendly software in the very near future. Hello. In a fresh jailbroken atv2 i have a problem in your 4th command? Any idea why? Is Gotham ready to use with the normal host of addons yet?